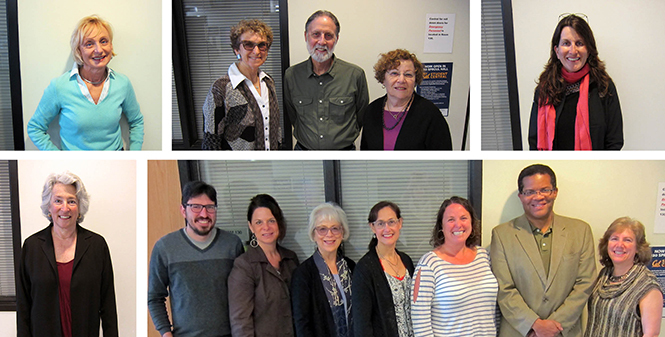 In May, the School’s Committee on Teaching Excellence (CoTE) honored UC Berkeley School of Public Health educators who received high student evaluation marks for their instruction during the fall 2014 semester. 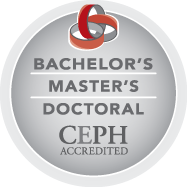 To receive the award, the faculty members or lecturers were required to have taught a course with an enrollment of five or more students that included an evaluation of student performance through an exam, project, or other assignment. The instructors had to receive an average of 6 or higher on their evaluations. CoTE was established by the School's Faculty Council in 2013. One of the committee’s charges was to establish a forum for annual recognition of School of Public Health faculty members and lecturers for teaching excellence. Recognition will take place each semester.